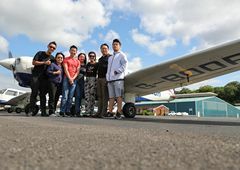 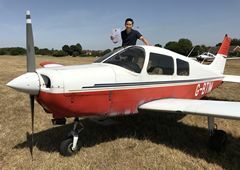 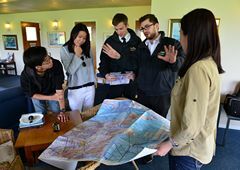 The Hong Kong Flight Training Centre is organizing flight training practice in Australia regularly each year. 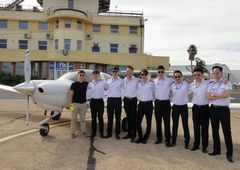 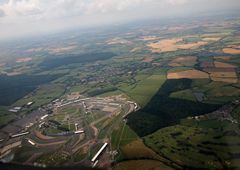 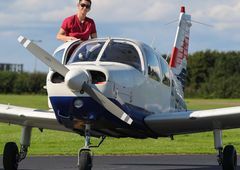 The training is run in collaboration with Flight Training Organizations in Adelaide and in Brisbane. 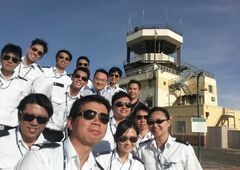 The flight training practice courses are designed for those who have completed the theory and simulation parts of the relevant module jointly provided by our Centre and HKU SPACE.